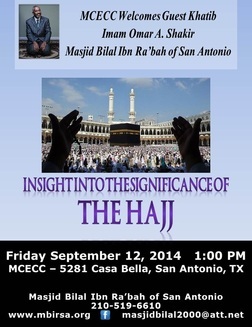 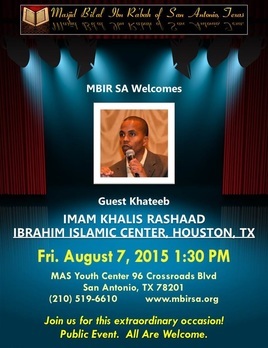 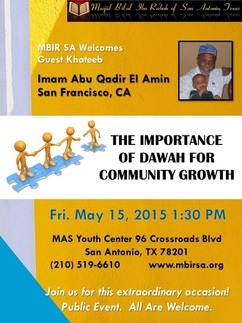 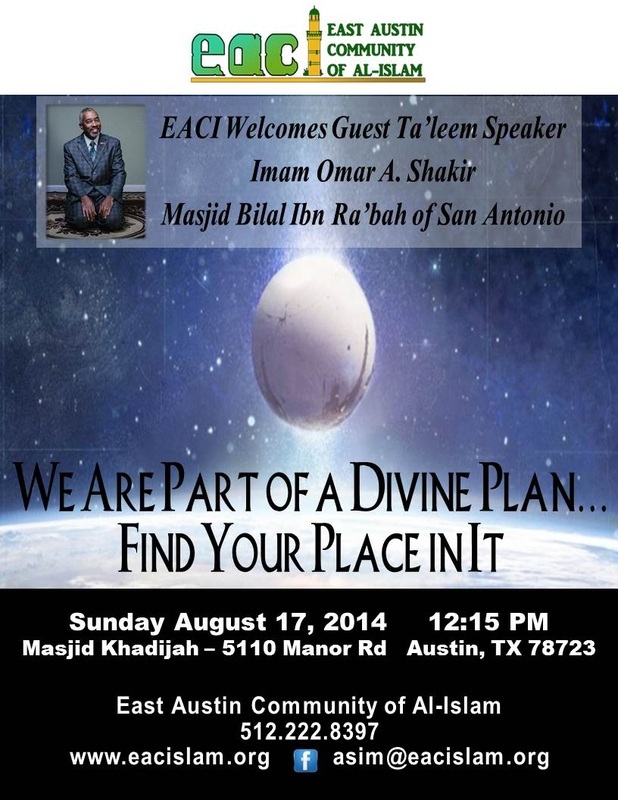 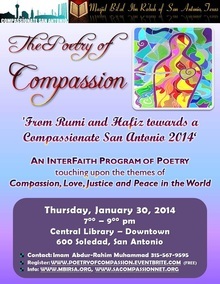 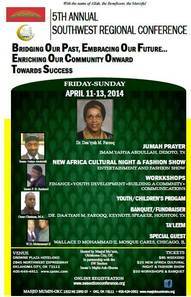 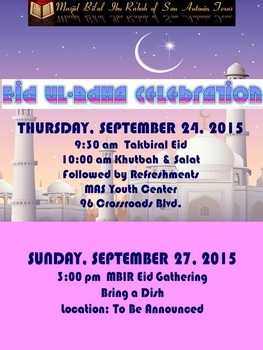 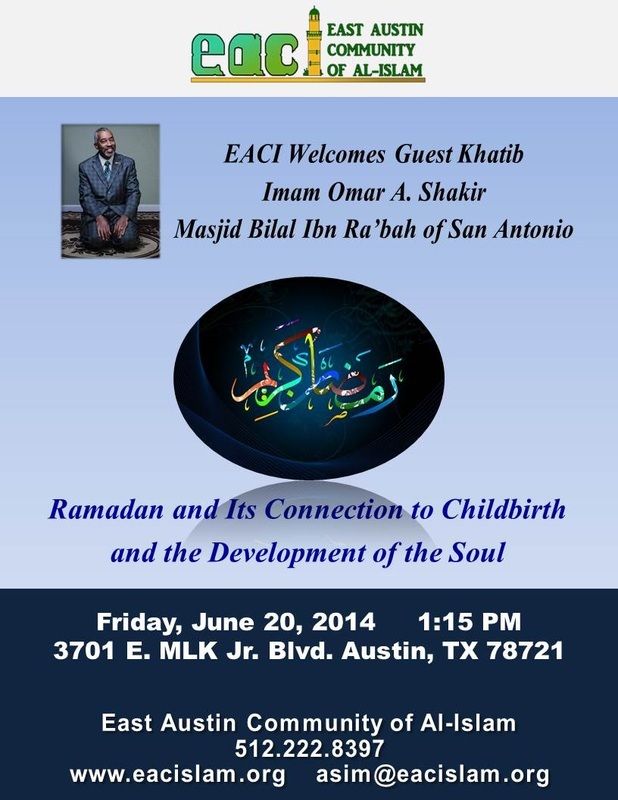 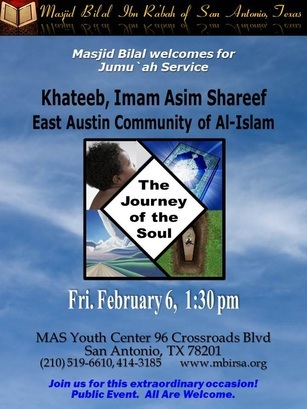 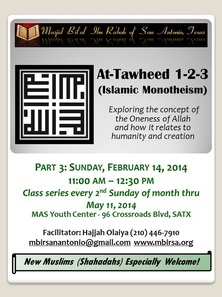 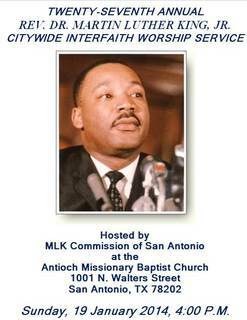 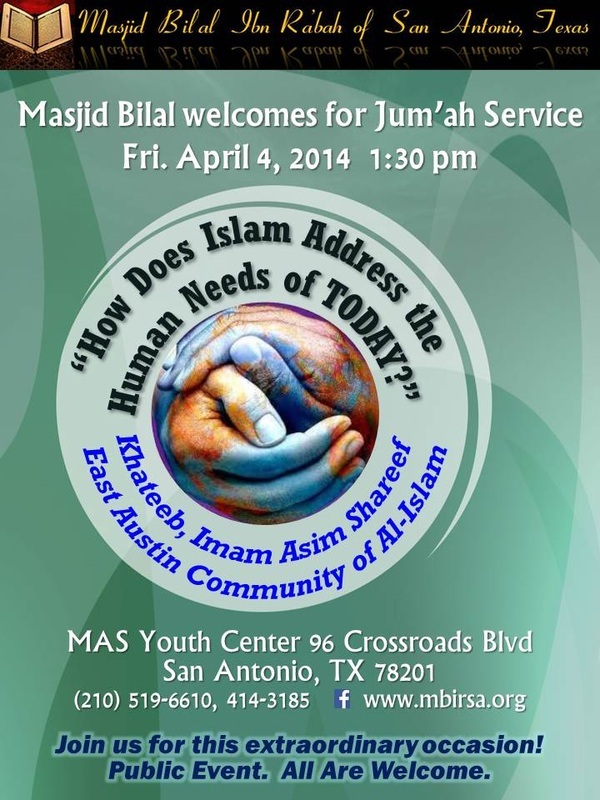 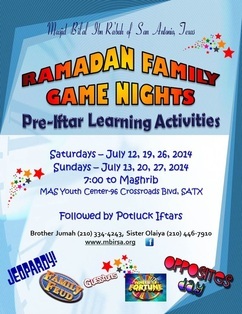 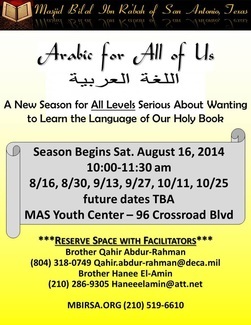 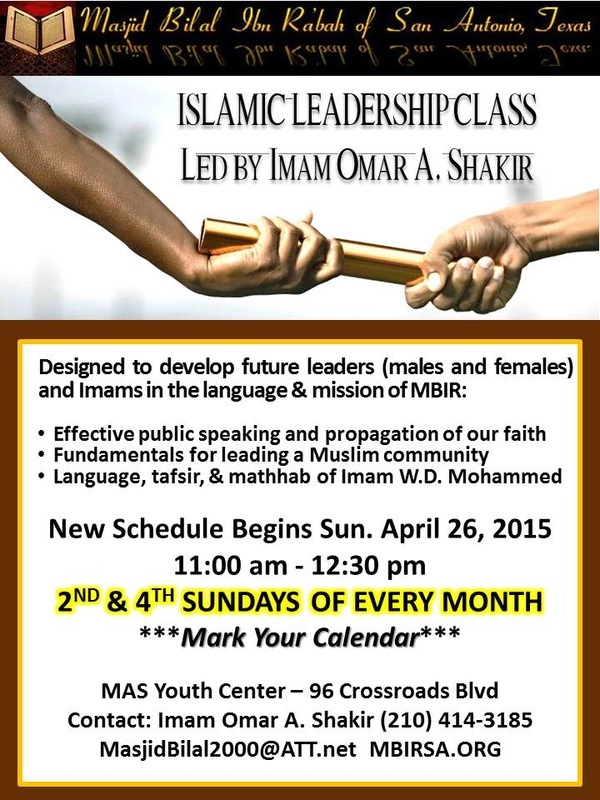 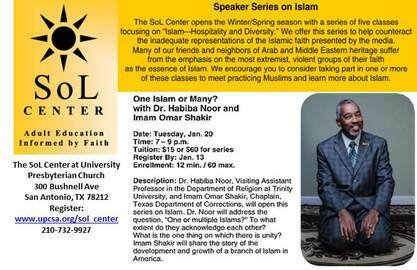 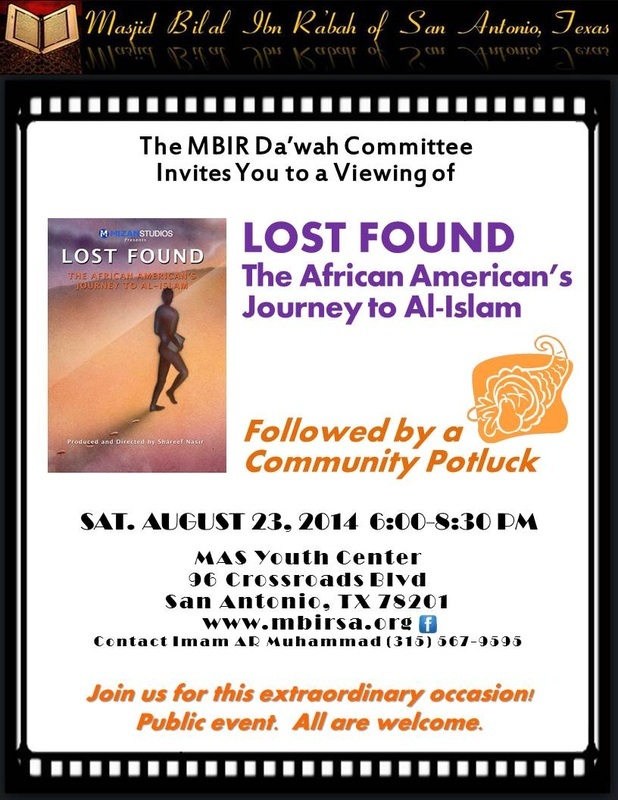 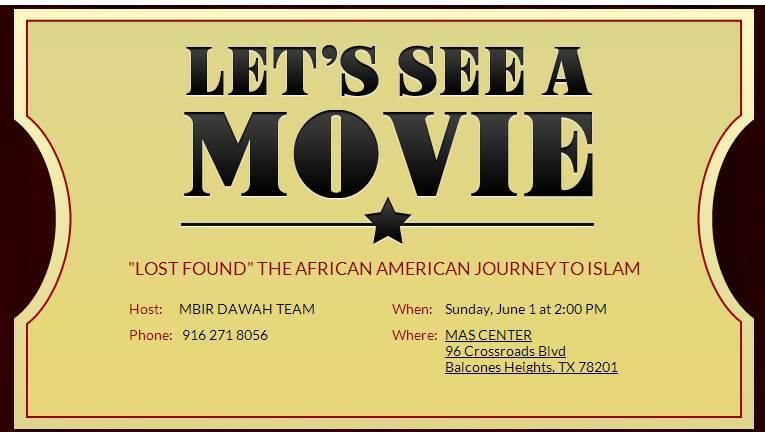 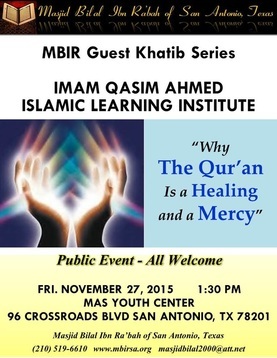 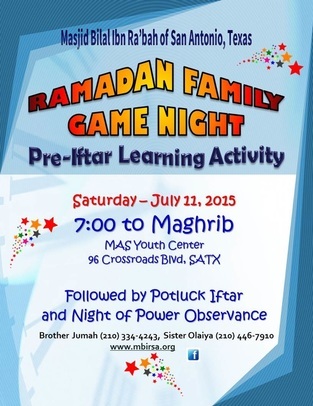 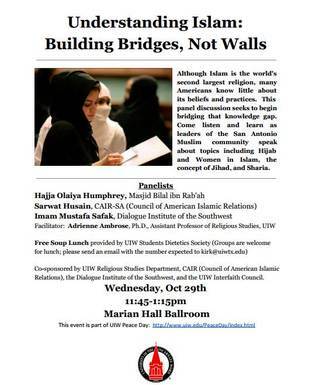 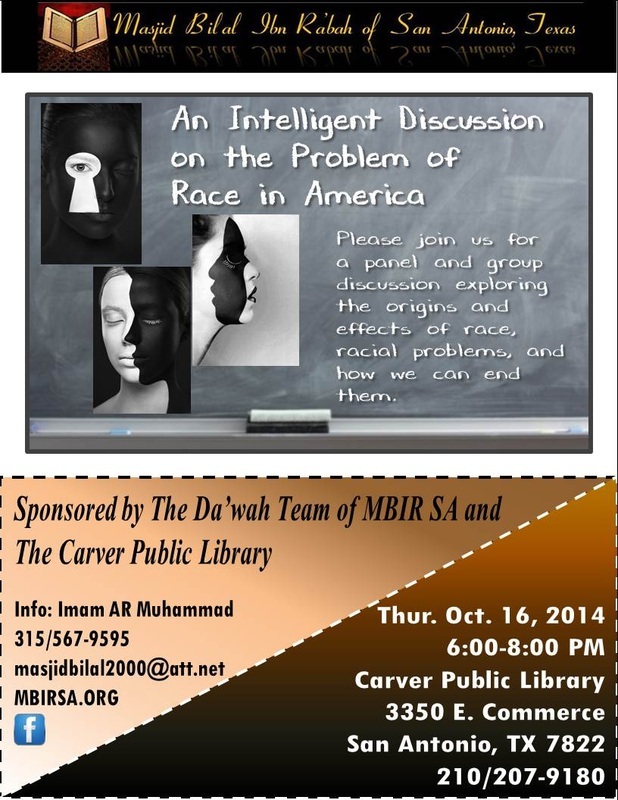 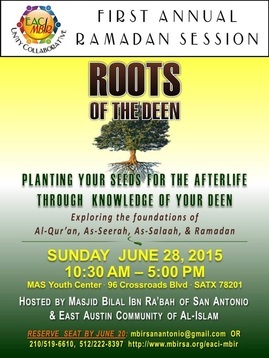 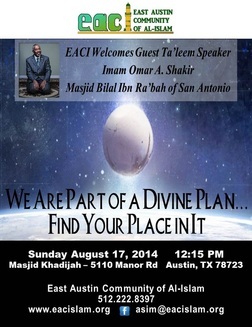 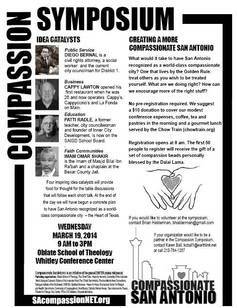 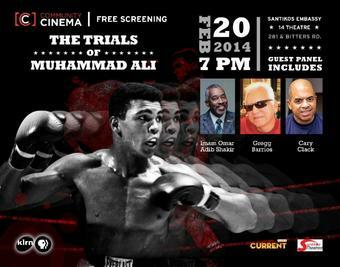 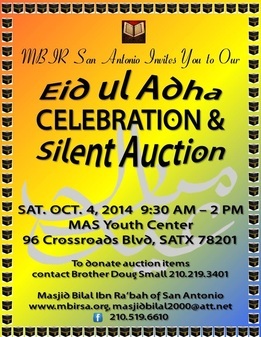 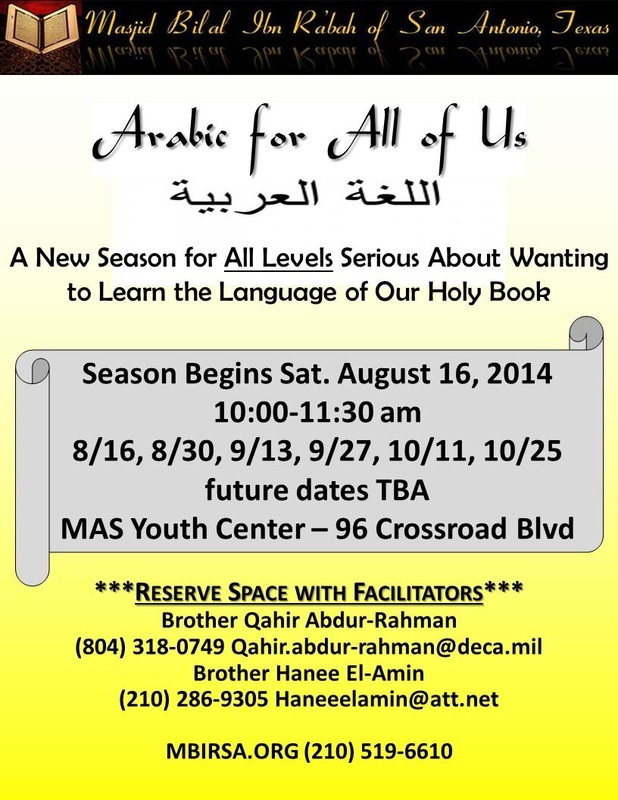 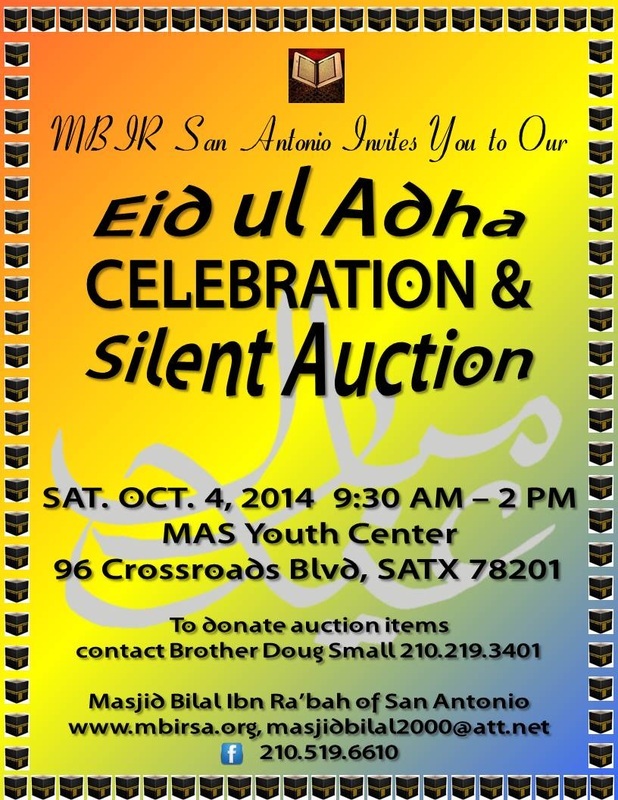 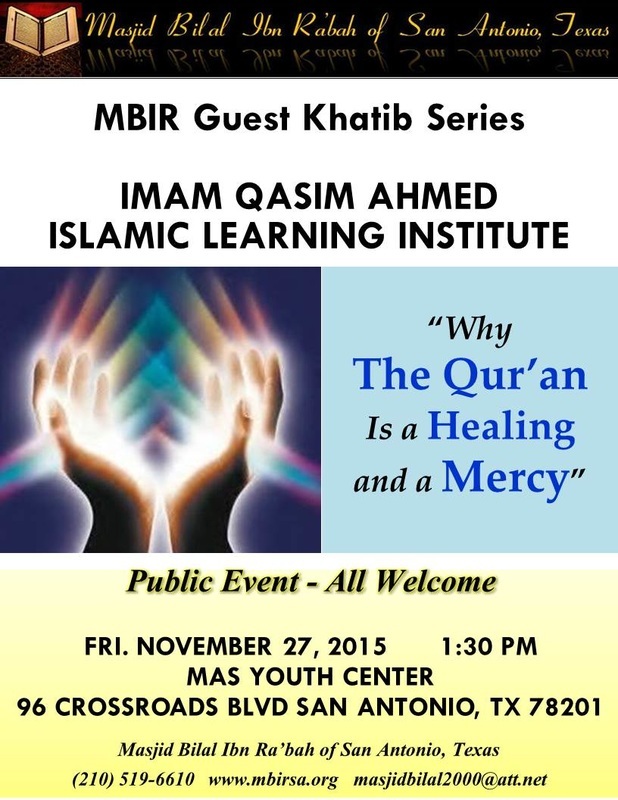 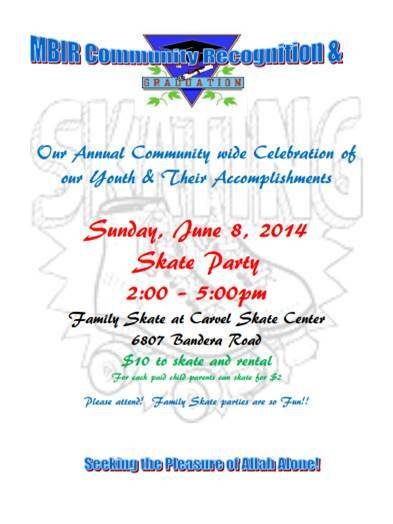 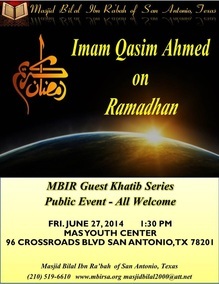 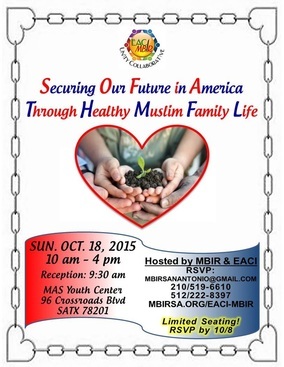 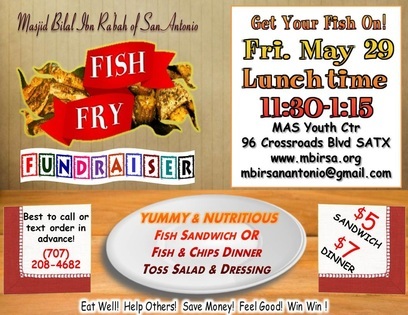 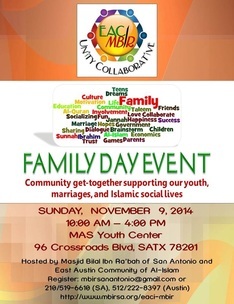 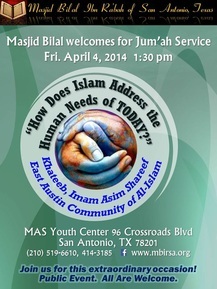 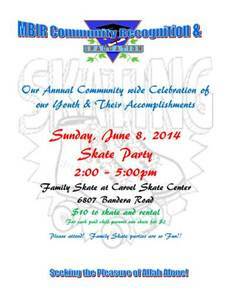 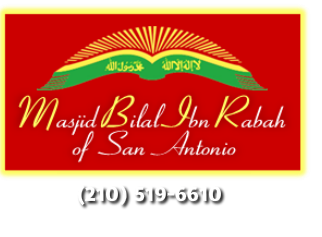 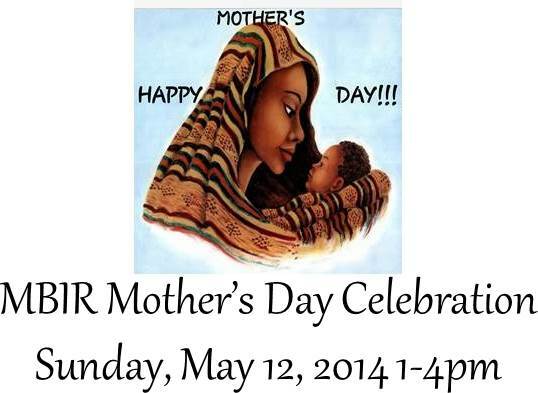 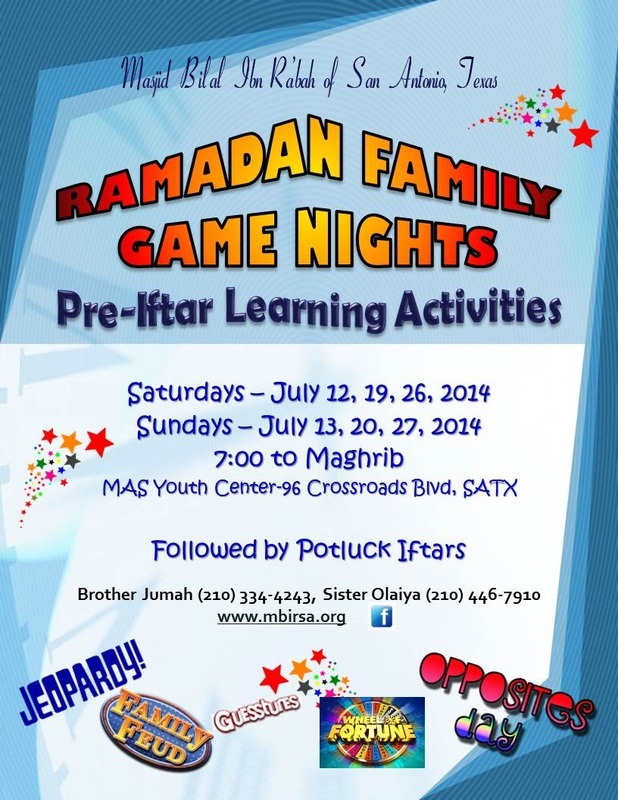 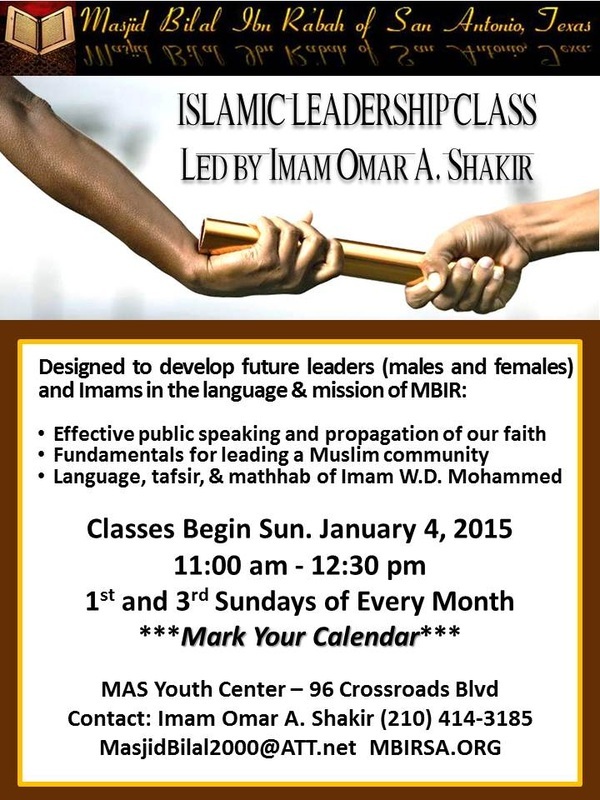 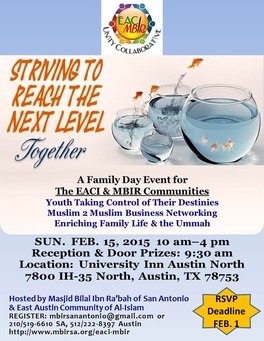 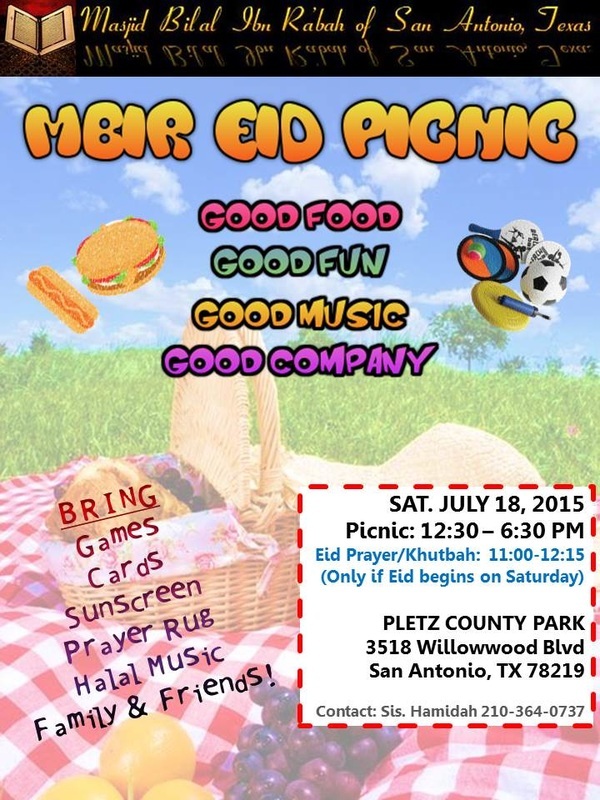 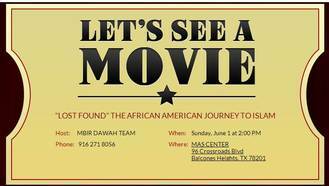 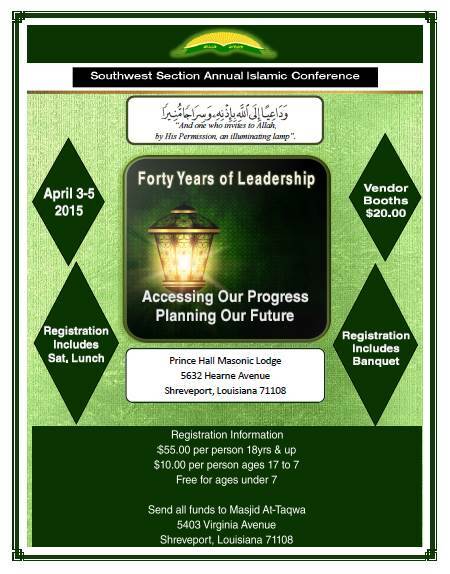 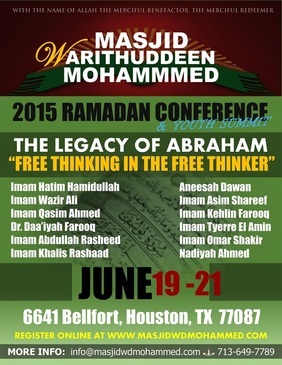 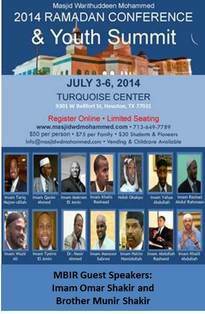 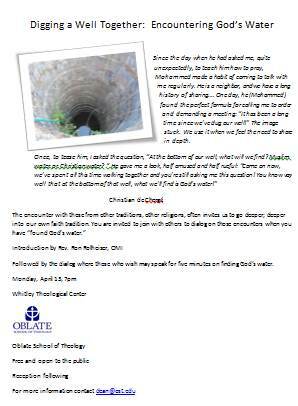 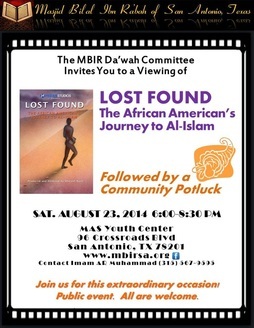 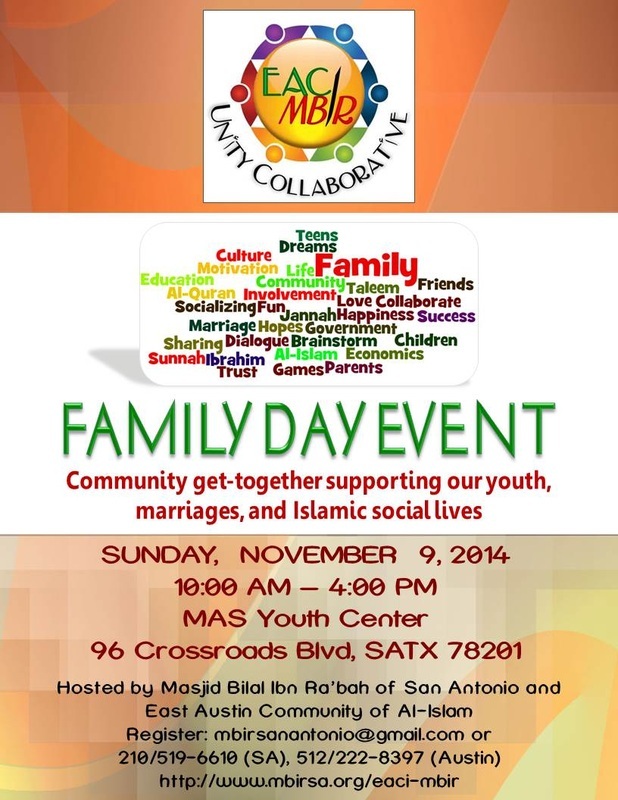 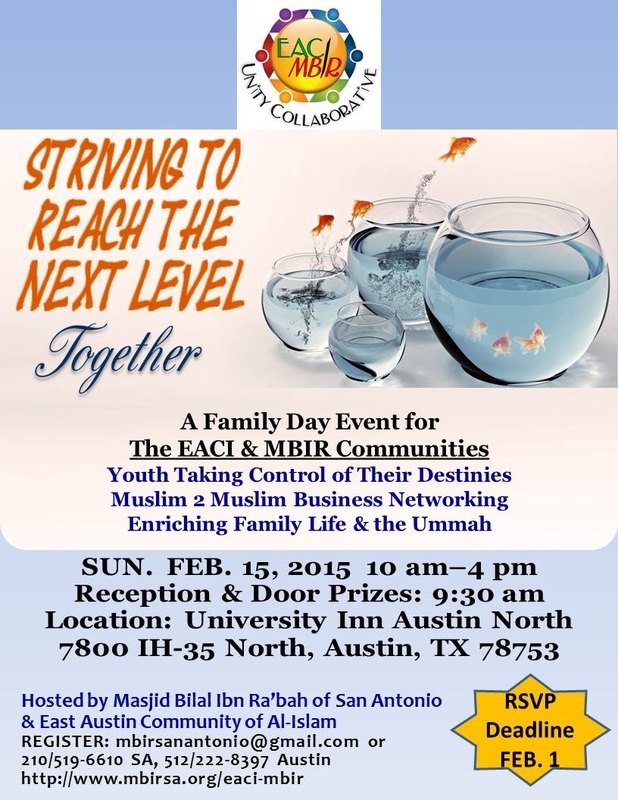 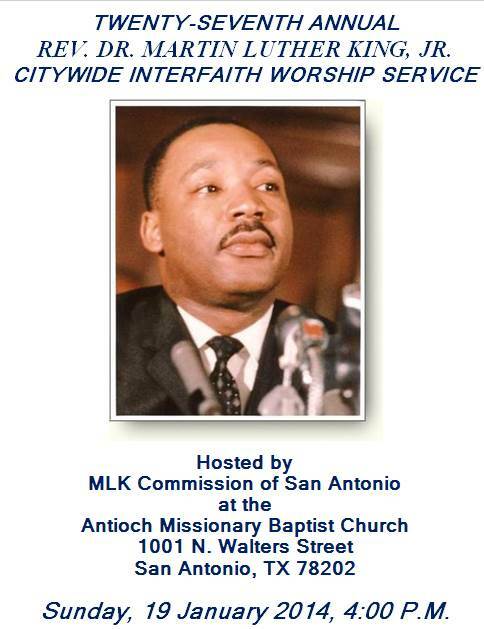 Masjid Bilal provides and participates in a variety of activities in and outside of San Antonio. 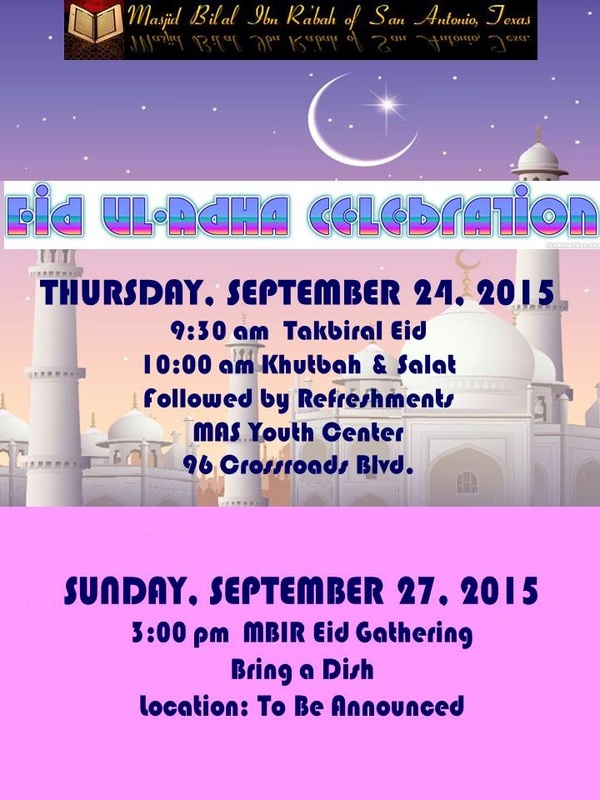 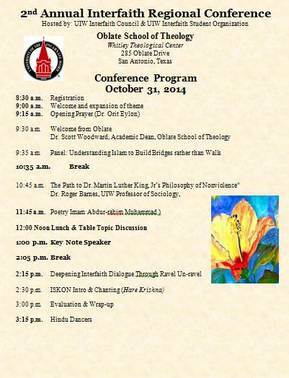 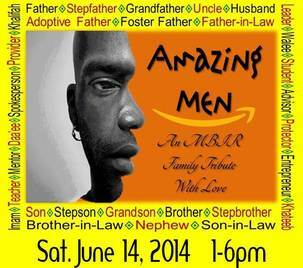 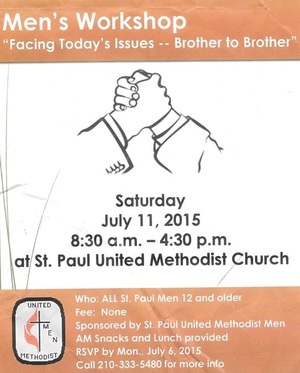 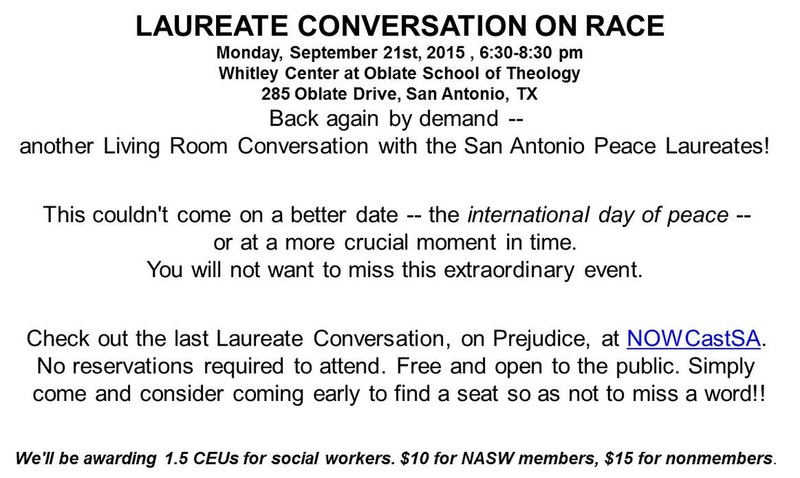 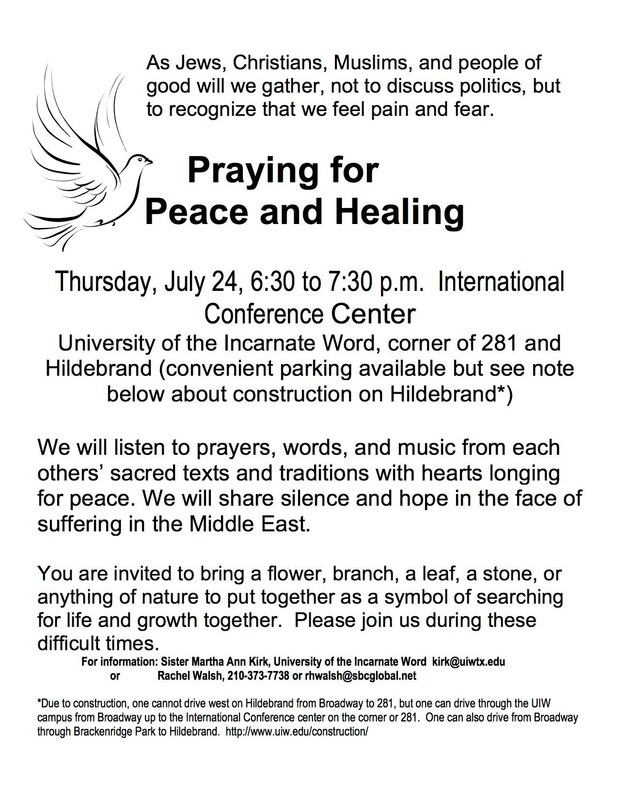 Check out events below. To collaborate with MBIR, contact us. 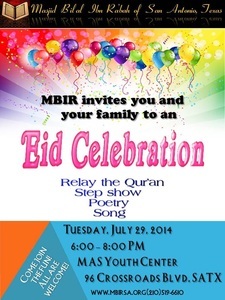 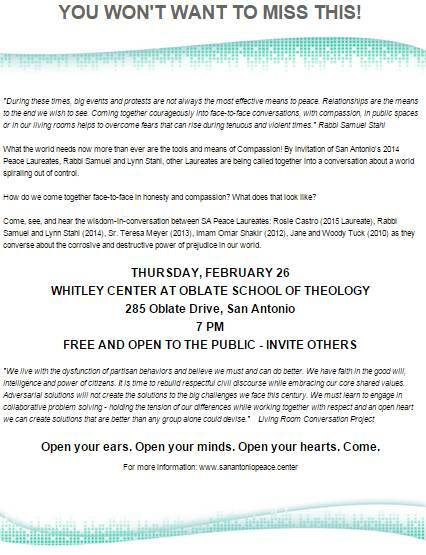 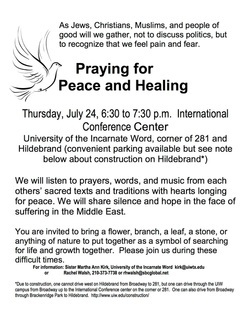 PROGRAM STARTS 6:30. 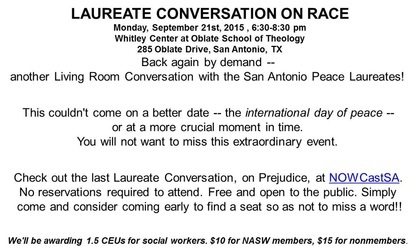 GET GOOD SEAT.